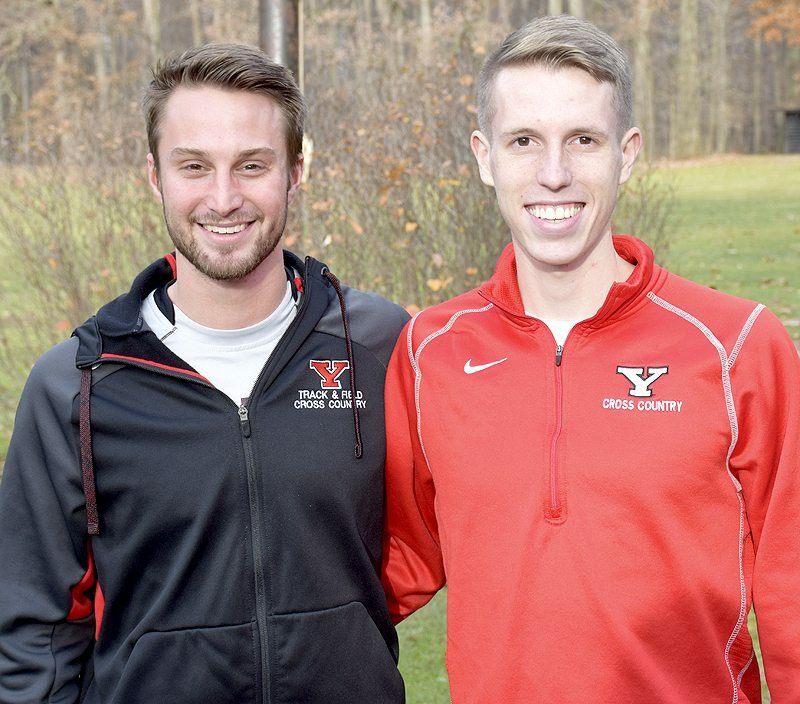 Tribune Chronicle / John Vargo Youngstown State distance runners Alan Burns, left, from Boardman, and Ryan Sullivan, from Howland, are rested and healthy for the indoor track and field season. YOUNGSTOWN — Ryan Sullivan celebrated at the end of the 2016 fall season, knowing he and his teammates had captured the Horizon League men’s cross country championship. It was the first time in two decades Youngstown State had achieved this feat. The 2016-17 school year continued with the YSU men capturing the Horizon League triple crown by claiming the indoor and outdoor track and field titles. But the 2016 distance title didn’t come without its setbacks. 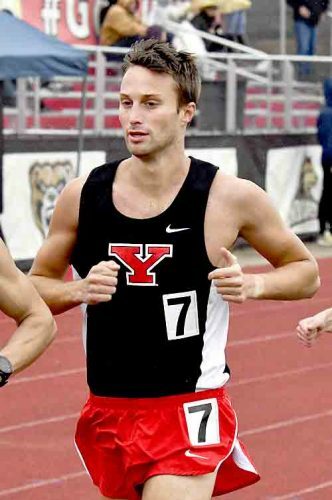 YSU’s top runners were battered and bruised from the long season. They needed to recuperate. 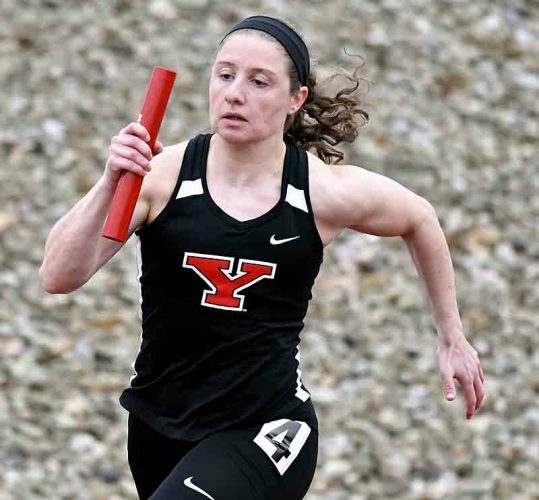 The beginning of the indoor season was gone, leaving Sullivan, Alan Burns and the rest of the YSU distance runners just a couple of weeks to recover prior to the Horizon League indoor championships in late February at the WATTS. The distance runners also went through the outdoor season, but there were some residual effects left from the cross country injuries. This past cross country season, the Penguins’ top five runners from the 2016 season were redshirted. Sullivan, a Howland High School graduate, got to know some of the incoming freshmen and even got to run one race at Disney World, just to feel a part of the team. When the indoor season began Dec. 1 with the YSU Icebreaker, Sullivan once again raced at the WATTS — something he couldn’t do last year at this time. 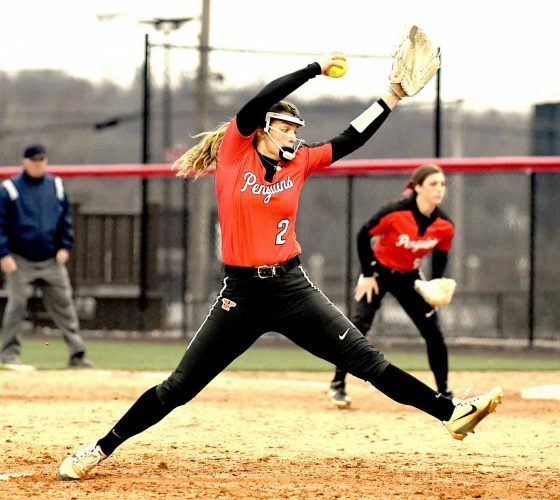 The combination of incoming freshmen and seniors like Burns and Sullivan should give the Penguins some much-needed points come the Horizon League indoor championship weekend — even trickling down to the seventh- and eighth-place points. 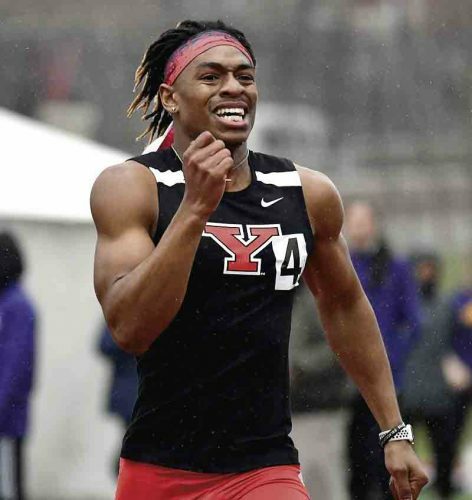 YSU is looking to repeat as indoor champion and hopes to add to a deep men’s team that is strong in the sprints and field events. “We want to hold down the fort on the distance side,” YSU assistant coach Eric Rupe said. The last thing these Penguin runners want to do is be the weak link in a strong team. Burns said it was tough watching YSU’s younger runners during cross country season, competing and struggling with the Horizon League competition. That just fuels his drive to be a better runner — staring this winter in the indoor season.